I love making and creating things. I may not be brilliant at it but I love it. There’s something wonderful about taking something everyday and making it into something beautiful. Or making something that’s colourful and creative to hang on a wall, in the garden or wear. Gifts are so much more special when someone has made it for you, with you in mind. Kirstie Allsopp, of Location Location Location and Homemade Britain (amongst other tellybox programmes) has put her name to this weekend’s marvellous fair, The Handmade Fair. Three days of workshops, demonstrations and theatre talks about crafting, creating and upcycling. A veritable heaven for people like me who need inspiration and ideas, as well as a good kick up the *** to get going with projects. Sadly we were late to the party. Only discovering about the fair a week before it started. Why sad? Well there was a plethora of different workshops and events to participate in but by the time we booked we had very little choice. I was however delighted with the workshops we did do but would have loved to do others too. 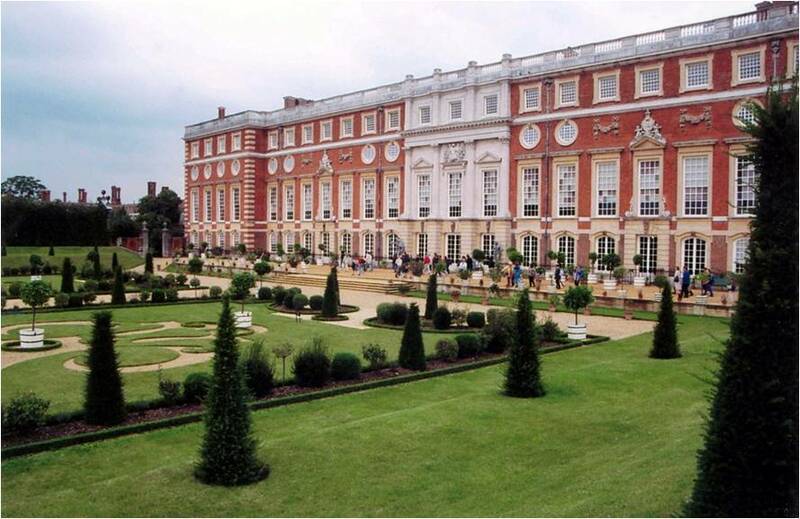 The fair was hosted at Hampton Court Palace. 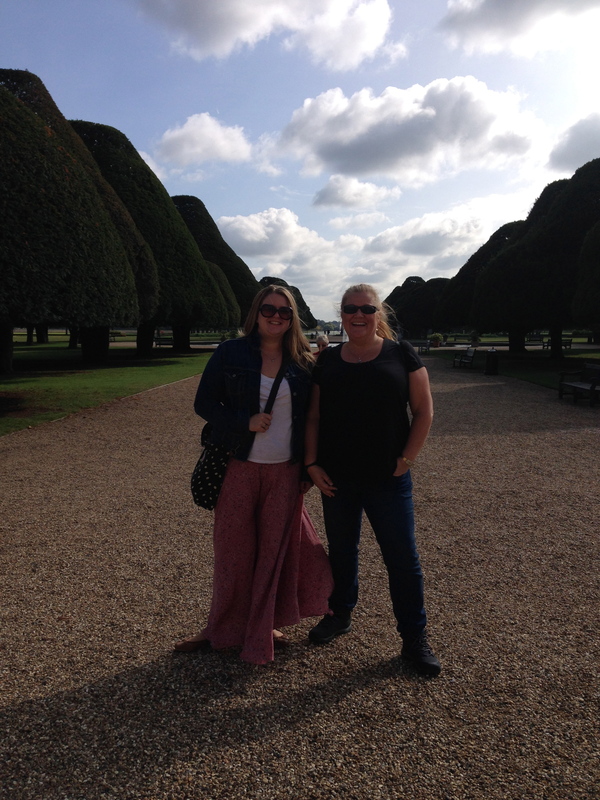 A few minutes walk from the train station (although they offered free transport for the disabled and infirm). A stunning setting in itself and quite the perfect location for the fair. Today was a gloriously sunny (if a little chilly) day. Perfect for wandering around the fair including two big sales marquees hosting a huge variety of people selling artisan pieces ranging from jewellery, pictures, furniture and ceramics to knitwear, clothing and embroidery. There were many stalls selling fabric, ribbons, stampers, beads, yarn and so much more. 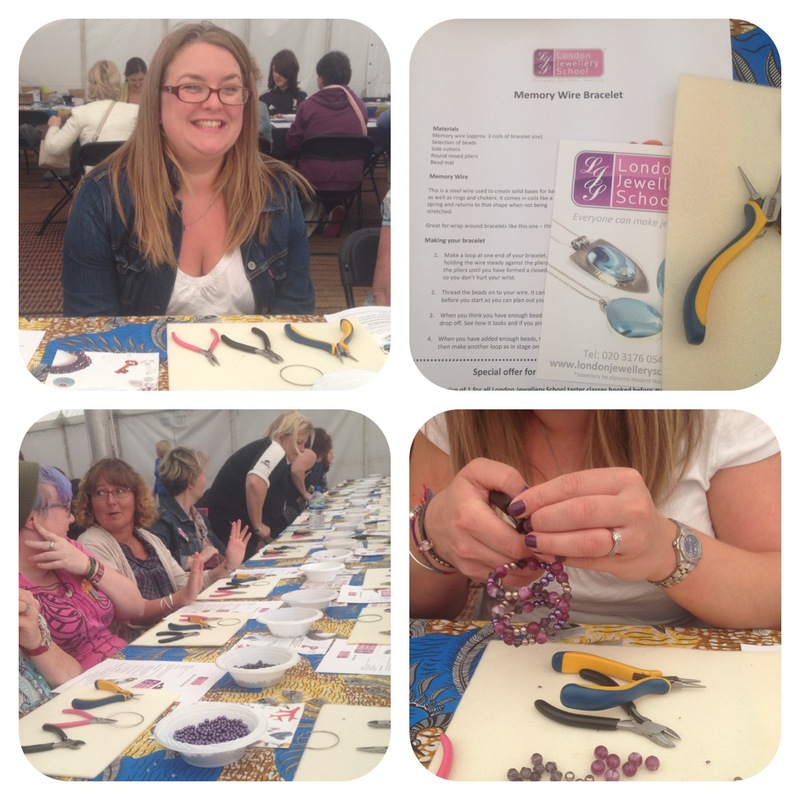 Our first workshop was jewellery making. Here’s the lovely Miranda hard at work! Ooh and guess what you’re getting for Christmas? There were also other large marquees hosting the Workshops. Paper, seasonal, upcycling, textiles, food decoration, jewellery… A grand marquee hosting the Super Theatre with demonstrations by Kath Kidson, Kaffe Fasset and Annie Sloan (amongst others). 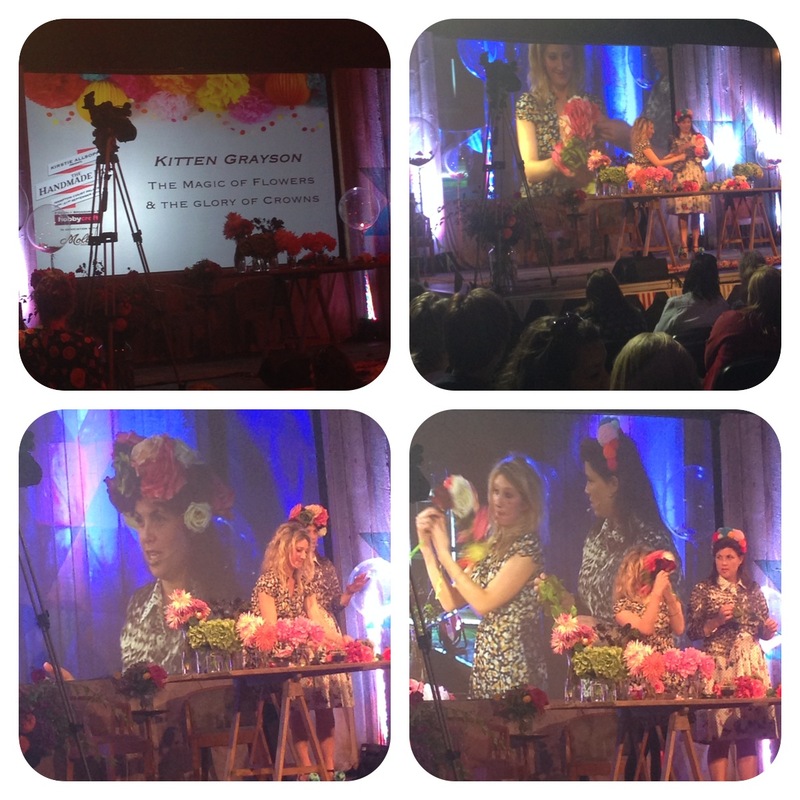 Our Super Theatre booking was to see Kitten Grayson and Kirstie Allsopp. They showed us how to create a beautiful floral headband. OK perhaps I wouldn’t wear a floral headband however I can see many applications for the technique. Christmas wreath or perhaps a table centrepiece. 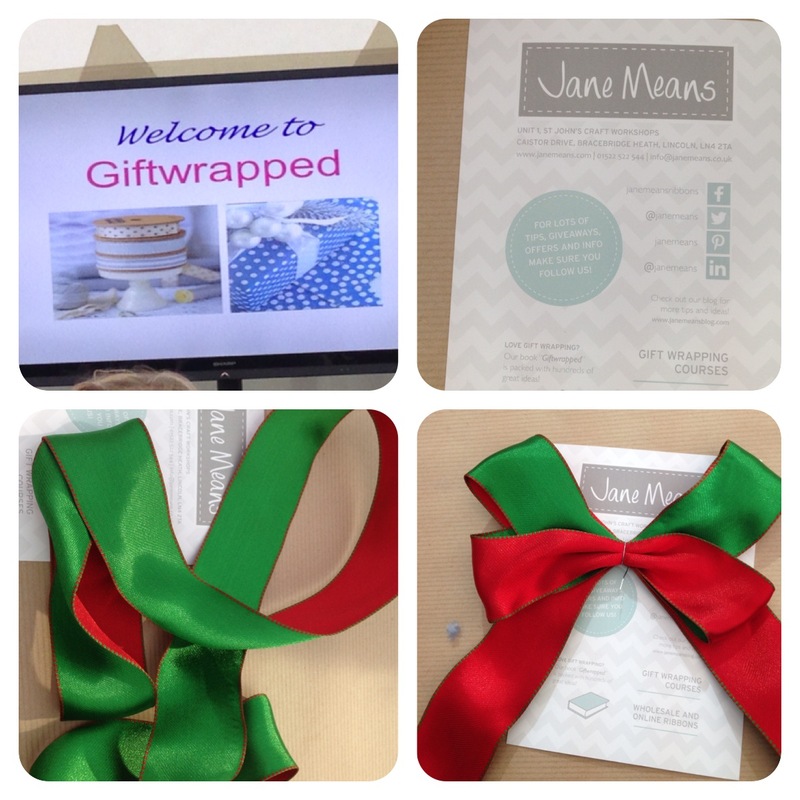 Our final workshop of the day was present wrapping and creating beautiful bows with Jane Means. I think I may have a way to go with my bows! Not a cheap day out but one that perhaps could be an investment. I’d love to learn more about furniture upcycling or perhaps improve at other crafting skills which may mean I can turn some old tat into something rather special and avoid throwing it and replacing it. 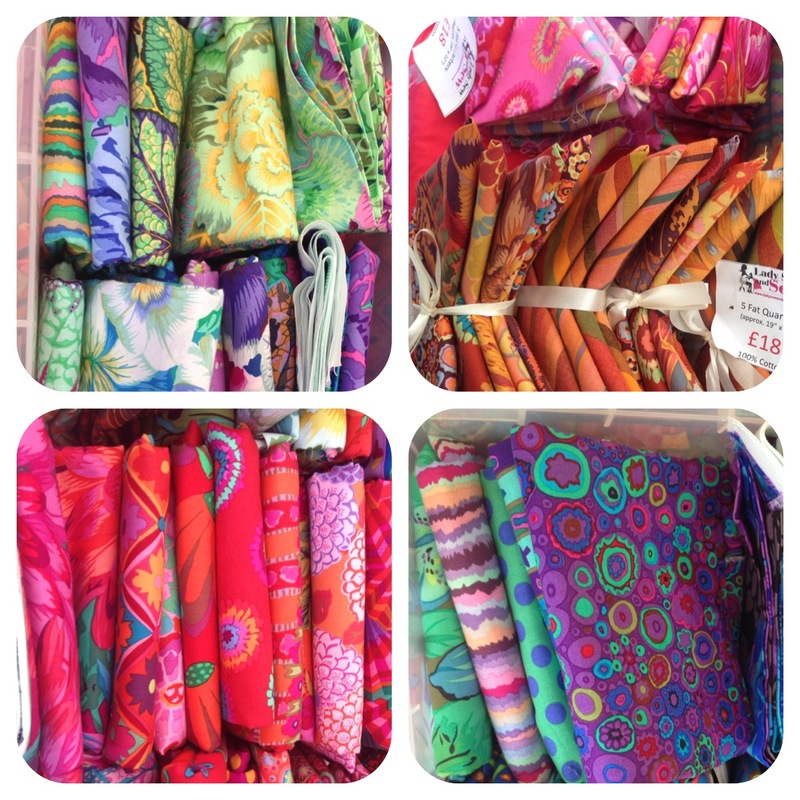 I’d love to reupholster some furniture and cover them with Kaffe Fassett materials. As it is I’ve left the fair feeling inspired. Since coming home I’ve made a couple of things for Christmas presents and am looking around for the items with which to create my next project. I’m already looking forward to next year’s Fair. I’m determined to be the first one to register and select my workshops. Fancy coming with me?